Apple is never far from the headlines these days, especially after their iPhone 6 and Apple Watch launch that basically stopped time. Today, Apple released their first update to the iOS 8 operating system (which was released last week), that turned out to be an absolute nightmare. A tidal wave of complaints and panicked rants on Twitter led Apple to immediately (and awkwardly) withdraw the update. The two largest issues were the alleged loss of service and the disabling of TouchID. The update was initially to fix a bug on HealthKit, but no word on if that got fixed since it was overshadowed by the other glaring issues. Mashable has been keeping very close tabs on iOS 8, reviewing the good, the bad and the panicked scramble to downgrade after this disastrous update. I myself have not yet downloaded the update (storage problems FOREVER/#regrets on not getting the 32GB in the first place) but for now, this setback just goes to show that as far as we’ve come in the technology of mobile phone softwares, mistakes are still made. Of course, no operating system is perfect and i’m looking forward to seeing how quickly Apple can fix this. This September, a new app is going to make you feel like it’s your payday! The new iPhone 6 is supposedly debuting a new payment platform based on near field communication. Near field communication “is a set of standards for smartphones and similar devices to establish radio communication with each other by touching them together or bringing them into close proximity” (Mashable). This near field communication will not only provide iPhone users the ability to store coupons and credit card information on the phone, but also “present and anticipated applications include contact-less transactions, data exchange, and simplified setup of more complex communications such as Wi-Fi” (Mashable). The main goal of this new payment platform is to be able to replace a person’s wallet with just a simple device on the iPhone. Instead of carrying around multiple credit cards in a wallet in your purse or back pocket, all you need to do when making a payment is to swipe your phone, how crazy! The rumors have consisted of many people with mixed emotions about this new payment method. 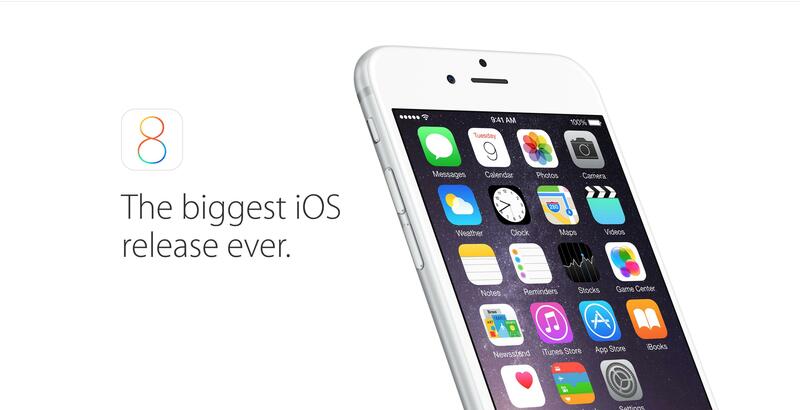 The new iPhone is said to premiere on September 9th and that is exactly when the rumors will be put to rest! Excited to see how this new iPhone will turn out! First trailer for an App? Thats right, it looks as if Angry Birds and the new movie Rio have teamed up to make a new App, check out the trailer for it. I dont know if it will be any good or just a gimmick but I do know that i’m buying it. I’ve never seen a trailer for an App before. 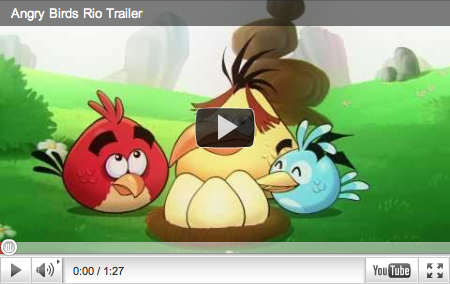 Anyways just incase you dont know what Rio is check out the trailer for it here. Music in the Cloud Isn’t Good Enough… Yet? Long gone are the days of records, tapes, and compact discs. But what is in store for music storage? Music streaming services are surfacing, making it possible to not only listen to music on computers, but also in cars, on TVs, throughout home sound systems, and on mobile devices. Countless services allow users to access thousands of albums and millions of songs instantly on the device of their choice. Users can create libraries of their favorite songs, listen to pre-made or personally created playlists, share songs with friends, purchase songs and so much more. While these services allow users to sync their created libraries and playlists, many music fanatics are looking for what’s next. Have you seen Apple’s new “Find iPhone” feature? It’s free, and no, you don’t need a paid MobileMe account (I hate MobileMe). I highly recommend you go get the free “Find iPhone” app [AppStore link] and login with your Apple ID (which would probably be better referred to as: iTunes Username & Password). NOTE: Your iPhone software needs to be up to date! Now your iPhone is synced with your Apple ID, so if your phone ever gets lost or stolen, it’s not a complete goner. Once your phone is missing, from someone else’s iPhone you can login with your Apple ID to their Find iPhone app, and it locates exactly where your phone is (if it’s turned on) on a Google Map. If it’s turned off, it will tell you the location last detected, and how long ago that was. FaceTime now available for your Mac. 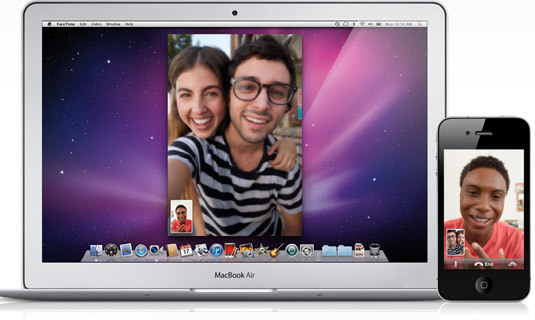 Apple has recently release the public beta version of FaceTime for the Mac. This means that you can connect to iPhones and iPod touch from your Mac and have a face to face conversation. Here at Oniracom we can benefit from this if we have someone stuck at the airport when they are supposed to be at a meeting in the office etc. It works pretty smoothly as it gets all of your contacts from your cell phone and they can FaceTime with you using your email address. FaceTime still requires you to be connected to wifi on your mobile so no meetings from the beach yet. 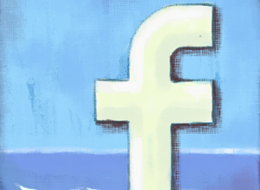 “At the MobileBeat 2010 conference in San Francisco, Eric Tseng said that Facebook “really sees mobile as the future,” and that we can expect to see Facebook’s “Like” buttons in mobile applications soon. Will you or Wont you buy the new iPad? Although the Apple Tablet reality still remains to be confirmed, some of the big name magazines are already dreaming of the possibilities. In this case, Time Inc recently unveiled a tablet magazine demo for one of their most popular publications: Sports Illustrated. The demo is actually pretty impressive and leaves you eager to know “what else will they think of doing”. It definitely gets the cogs in the head turning on what all can be accomplished with the marriage of tablets and magazines. The field of sports is a great example but what about the possibilities for music? Clips of live shows, thousands of songs to play, exclusive interviews, etc. all at our fingertips and condensed in a nice little package. Is this the future of magazines? It certainly looks to be an improvement but there are a few areas of concern. It’s doubtful that all of the current avid magazine readers will put down their trusty paper security blankets. Additionally, websites are already pretty much doing the same thing. If the tab mags market it right and put their focus on user-experience and ease of accessing content, I think they might have something on their digital hands.